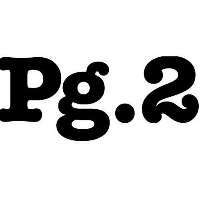 Pg.2 is located in Richmond Victoria. 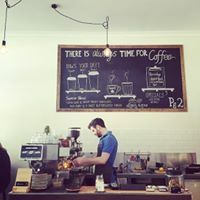 It is a cosy cafe that features an ever rotating selection of art from local artist .Come and enjoy the memorable food experience here in Pg.2. For those with pure food indulgence in mind, come next door and sate your desires with our ever changing seasonally inspired small plates. We love food, lots of different food, just like you.For those with pure food indulgence in mind, come next door and sate your desires with our ever changing seasonally inspired small plates. We love food, lots of different food, just like you.